Home » Hyomin » Jiyeon » Pictures » T-Ara » T-ara HyoMin greets JiYeon a Happy Birthday! T-ara HyoMin greets JiYeon a Happy Birthday! 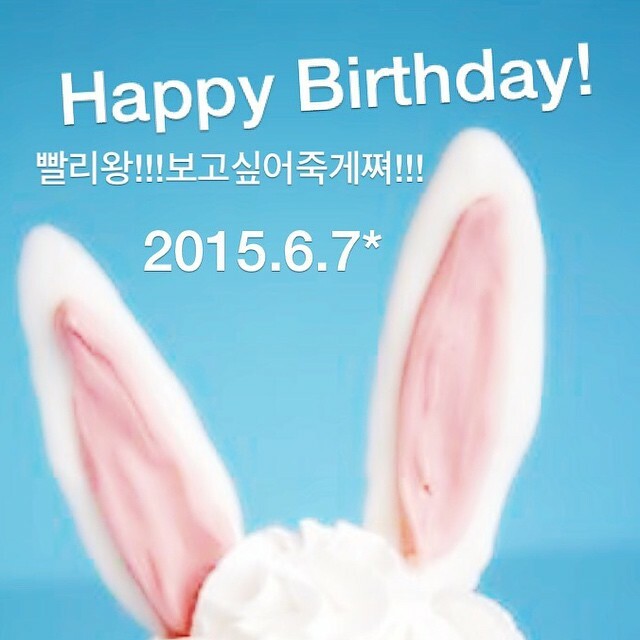 Time to celebrate as today, June 7th, is T-ara JiYeon's birthday! Greeting her beloved fellow member in her own way, here is HyoMin who wrote, "Am I the first (to celebrate)?" to which JiYeon replied, "You are the first, thank you my love, I love you♥♥♥". After that, EunJung also greeted her with, "My first time sending a photo message..what am Im doing..?ㅋㅋ #JiyeonBaby #Jiyeon'sBirthday #ComeQuickly #ComeBack #MissYou #HappyBirthday #Birthday! #There'ARestaurantIWantToTakeYouTo..".